Studying in the UK is a truly unique experience that cannot be found elsewhere. With its rich history and diverse culture, the UK is an endlessly fascinating place full of charm and character. All these along with a world-class education system, it is no wonder that many students see the UK as an ideal study destination. 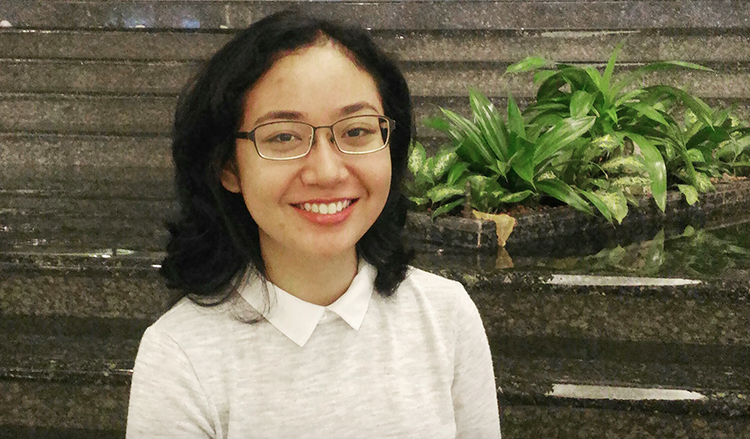 Politics and Sociology student Iffah Adawiyah Azman share with us her motivations to study in the UK and the rich experiences the UK has to offer. UK has a long-standing reputation for being an intellectual hub which offers a rigorous education system. I wanted to go to the UK to push myself beyond my comfort zone and experience being in a different culture. It is also a gateway to other European countries, so the prospect of being able to explore the region during breaks was enticing. What do you like about the University of Warwick? The University of Warwick has a diverse community, so the prospect of studying with people from all over the world with varied backgrounds is exciting. It is a young, vibrant, and fast-paced university. The students are invested in shaping the school’s culture and people take pride in their societies and organising student-led events – like the annual ASEAN conference. I have been awarded one of the two Friends of the University of Warwick in Singapore Scholarship, which is funded through the generosity of alumni and friends in Singapore. The scholarship has helped my family defray a significant part of my tuition fees. What are some highlights from your time in the UK? The biggest standout has to be Charity Week – a week-long event organised by the Islamic Society on campus in conjunction with the charity organisation Islamic Relief. This year, we raised money for international projects that help needy children. One of the events this year was a hike up Mount Snowden in Wales, which required each participant to raise £100 in a week. Raising the money without the usual support system I had back at home was initially daunting, but I managed to do it by promoting it to my friends via social media. Do you have any advice for those who are considering an education in the UK? Keep an open mind. I find that people are often not entirely sure of what they actually want, or may realise what they thought they wanted, is not exactly what is best for them. My advice would be to seize all opportunities as they come, as you never know where life can take you.